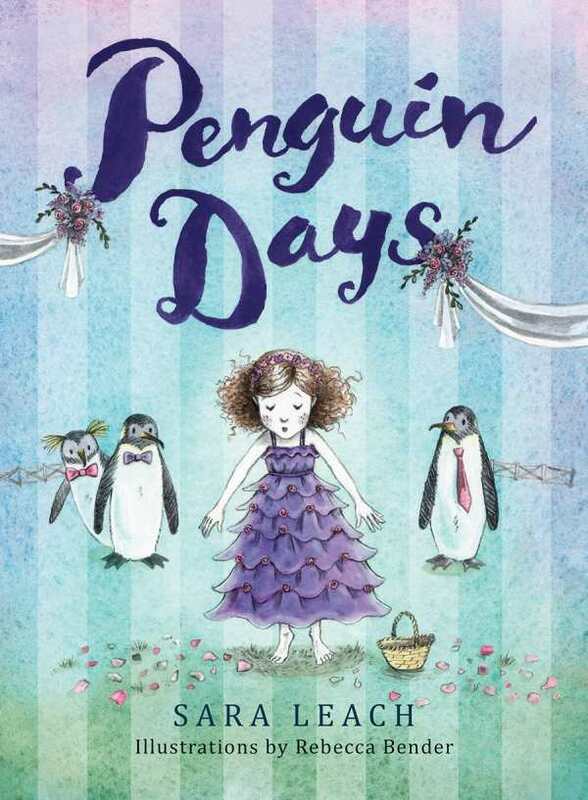 A lighthearted story, Penguin Days follows Lauren, who is on the autism spectrum. She sometimes misreads social cues, like not understanding why others laugh; she is not always included in groups. Still, Lauren is a rambunctious elementary school student, looking forward to her aunt’s wedding. Lauren is set to share the role of flower girl, wear an uncomfortable dress, and play with her cousins––who are most unlike her best friend, Irma. Dealing with being misunderstood is challenging for anyone, but especially Lauren as she tries to be a part of the special day. Honest and descriptive, Lauren narrates her own experiences. She talks about how she misinterprets things, and how her cousins don’t understand her at first, because she prefers facts and bugs to flips and soccer. In the end, the family comes together despite their differences. Lauren may get special treatment as the “flower girl of honor,” but her cousins cooperate, giving her advice on how to make it down the aisle despite everyone staring. Once the wedding is over, they all play tag together as friends. In Penguin Days, Lauren’s family learns to accept one another, no matter how challenging a situation might seem.